It would be fair to say that West Brom looked to be heading in the right direction under James Shan in his first couple of games in charge. Wins over Swansea City, Brentford and Birmingham after Darren Moore’s exit kept the Baggies sitting comfortably in the play off spots, before a 2-0 defeat at the hands of Millwall brought them crashing back down to earth. On Tuesday night, things sunk deeper than they had all season. 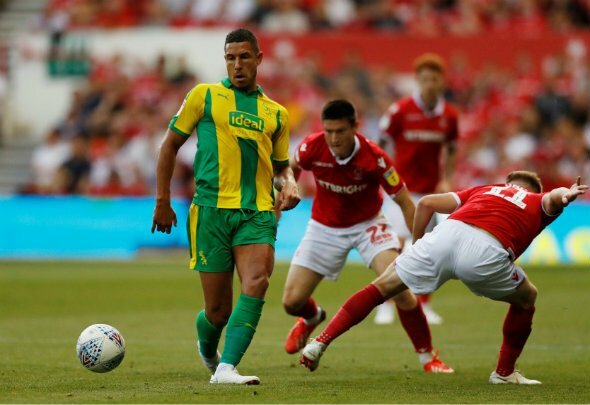 To say that Shan’s men were torn apart in the first 45 minutes against Bristol City would be an understatement, the Baggies going in to half time 3-0 down after a lethargic performance that would have had the away fans tearing their hair out. No one in that side could have been happy with their display but perhaps the biggest disappointment lay at the door of Jake Livermore. In the side to command the midfield and to dictate the game, the seven-cap England international had an absolute shocker – but while a poor performance can sometimes be accepted, it was his attitude which stank. He showed no sort of desire from the first whistle and only he will know why – although you suspect the issue of what is happening in the dugout is not helping his cause. If this is what the Baggies faithful can expect from Livermore when the going gets tough, then he has got to be looking at the exit door. A mainstay this season, he would get the club some much needed funds to improve their side – be that for the Premier League or Championship – and get someone who does not have the bottle out the door. It was one of the worst performances the West Brom fans will have seen all season and quite frankly he should be embarrassed of his efforts.